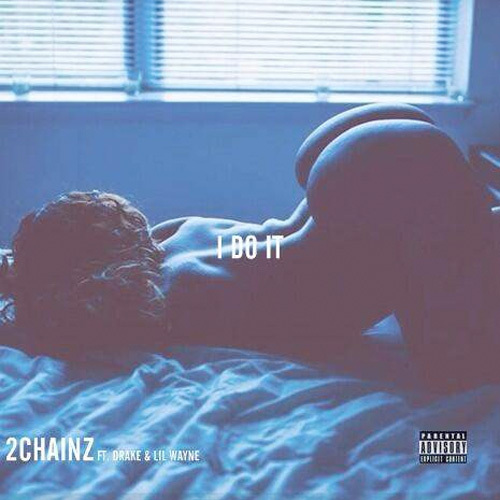 2 Chainz releases the official version of his new single “I Do It,” featuring Lil Wayne and Drake. This track will appear on 2 Chainz upcoming album “B.O.A.T.S. 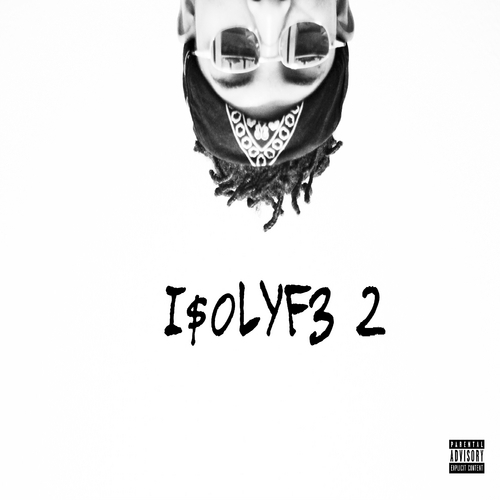 II: Me Time” dropping on September 10th. Anyway take a listen to this new track below.